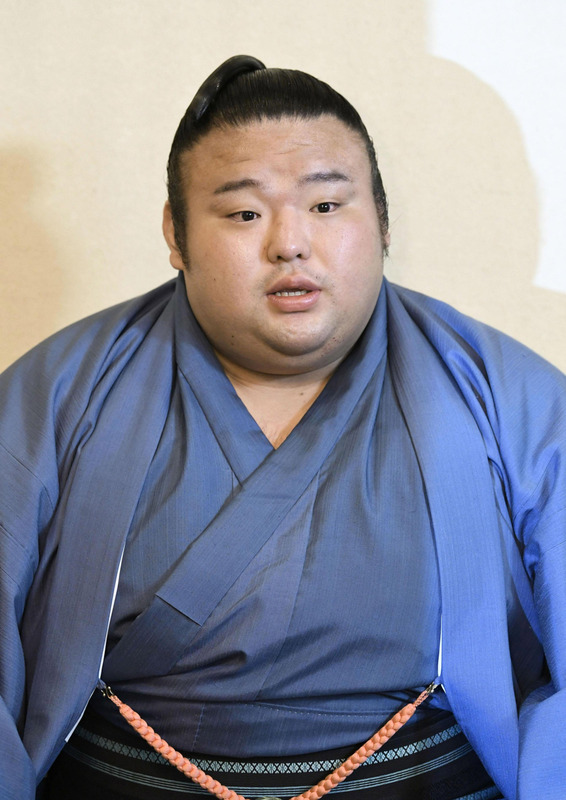 OSAKA - Yokozuna Hakuho said Monday he felt an “invisible weight” after suffering an arm injury in the final bout of the Spring Grand Sumo Tournament, where he racked up a record-extending 42nd top division title. 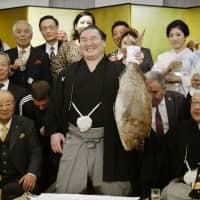 Hakuho pulled out another close victory in Sunday’s bout against fellow yokozuna Kakuryu, but was seen holding his upper right arm and grimacing in pain after securing the Emperor’s Cup. 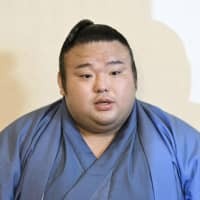 At a news conference in Osaka, Hakuho said the injury was treated later on the night of his win and demonstrated his arm’s limited range of movement by raising and lowering it in front of reporters, indicating a possible muscle tear. 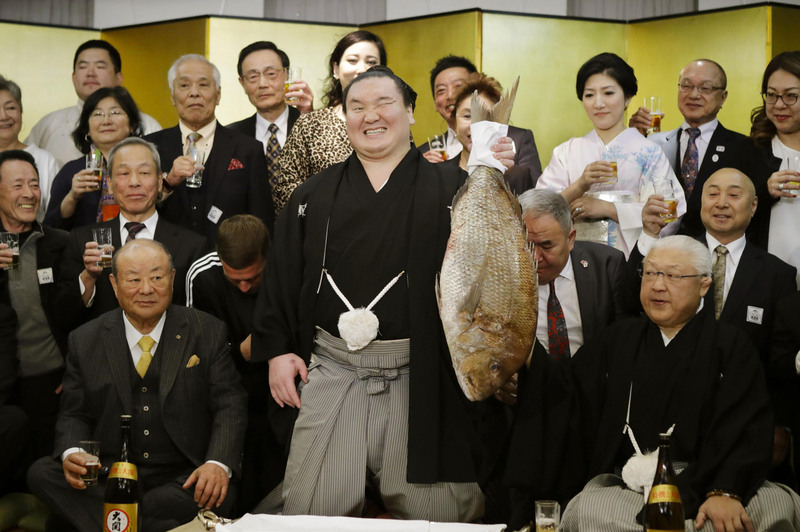 “At any rate, I want to stay away from sumo and rest,” Hakuho said. 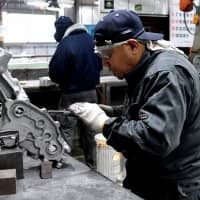 The 34-year-old Mongolian powerhouse has now claimed at least one makuuchi division championship every year since 2006, when he won his first tournament as an ozeki. He ended the Spring meet with a record 15th undefeated basho to his name. 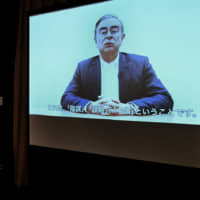 Meanwhile, at a press conference in Higashiosaka, sekiwake Takakeisho said he felt relieved to finally clinch promotion to ozeki, sumo’s second highest rank. The 22-year-old earned his 10th win on the final day of the meet by sealing the fate of struggling kadoban, or demotion-threatened, ozeki Tochinoshin, whose rank is in peril after he posted two straight losing records. 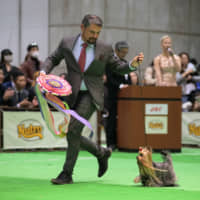 Takakeisho won his maiden top division championship at the Kyushu meet last November. He had met some of the criteria typically needed for promotion with an 11-4 performance at the New Year meet, but ended that tournament with a loss to ozeki Goeido and was overlooked. 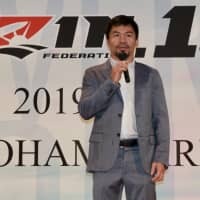 With promotion forefront in his mind, the Chiganoura stable wrestler went 3-2 over the first five days of the meet, losing to komusubi Mitakeumi and fellow sekiwake Tamawashi as he struggled to rack up wins against the top-ranked fighters. 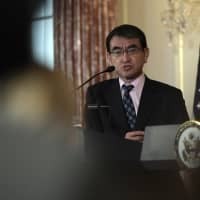 He rounded into form with five straight wins, including an upset of yokozuna Kakuryu, but lost to Hakuho and was then slapped down by Goeido, unable to exact revenge for the previous tournament. 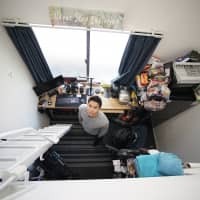 The determined young wrestler said he was already thinking of the next step — becoming the next Japanese yokozuna following the retirement of Kisenosato earlier this year.